Look at IONIQ and see the future of mobility and the chance to make a difference. Have the peace of mind knowing that with zero emissions you too can make a difference. 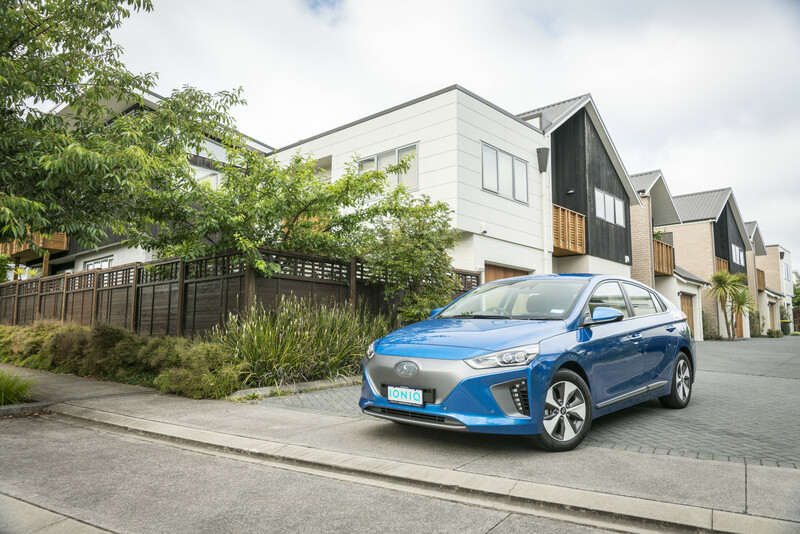 By driving the IONIQ, help create a cleaner, better world. What's more, driving the IONIQ is pure fun.